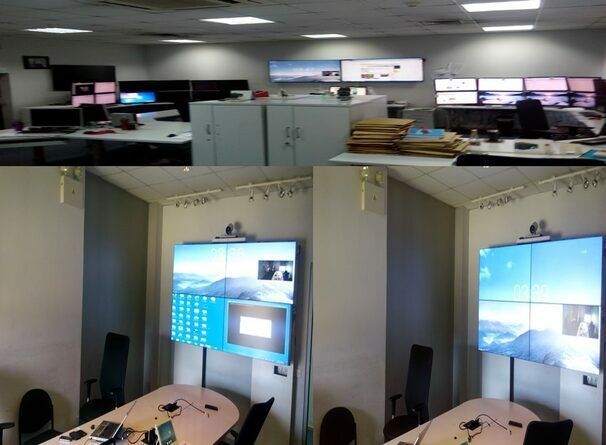 We deploy a conferencing or telepresence system (Cisco, Polycom, Lifesize, Skype for business ,etc) to enhance collaboration between office teams and the fields/remote locations in case of oil industry and Headoffice with branches incase of other Corporate sectors ,specifically to enhance production,efficiency save cost of travelling and accommodation, eliminates HSSE exposure and increase returns on investment. Drilling efficiency optimization (DEO) improvements - specifically, a 10% savings on on-bottom time and a 5% savings on connection/trip times and hole cleaning. There is nothing more productive than a face-to-face meeting to get things accomplished. Video conferencing is the next best alternative. With HD video quality on the front end and a hyper-speed network on the backend, today’s video conferences almost have the quality of a face-to-face meeting. Matrixbits Technologies Limited provides the know-how to deliver complete video conferencing solutions with the best products available on the market. 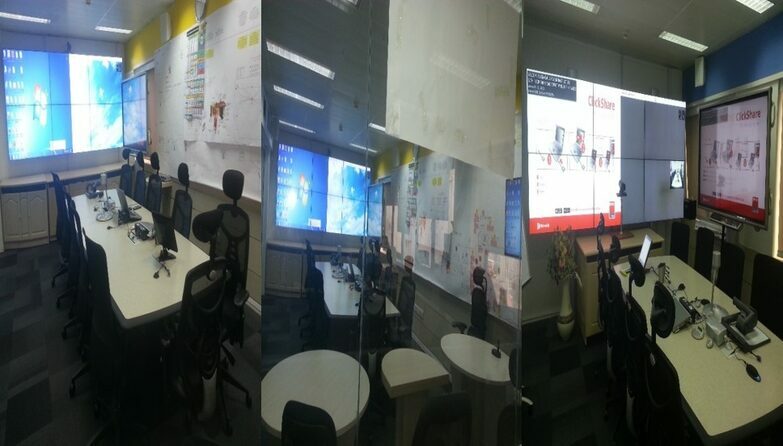 Matrixbits’s unique expertise to converge both A/V and IT technologies makes us the ideal partner to design, build and service your video conference solution. Organizations of all types are embracing virtual meetings as a cost-effective method to achieve a myriad of goals, including webinars, training, and conferences. While it’s unlikely that meeting virtually will completely replace the need for people to meet in person, its ease of adoption and convenience can serve to enhance your organization’s productivity.